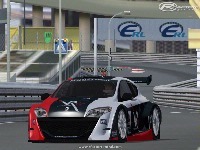 "The Megane Trophy 2.0 mod is out in the open at last"
"Following up on RSDG's initial release of the Renault Megane Trophy 2005 mod RSDG has released the newest addition to this project. 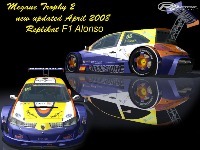 Version 2 covers the 2005 and 2006 seasons and adds the Endurance cars from the 2006 season." "Included are new Car Bodies from the 2006 series as well as new Team Paints, many done by the community. New Sounds and Vehicle Dynamics are added to further enhance the sense of immersion when running these cars in the game. 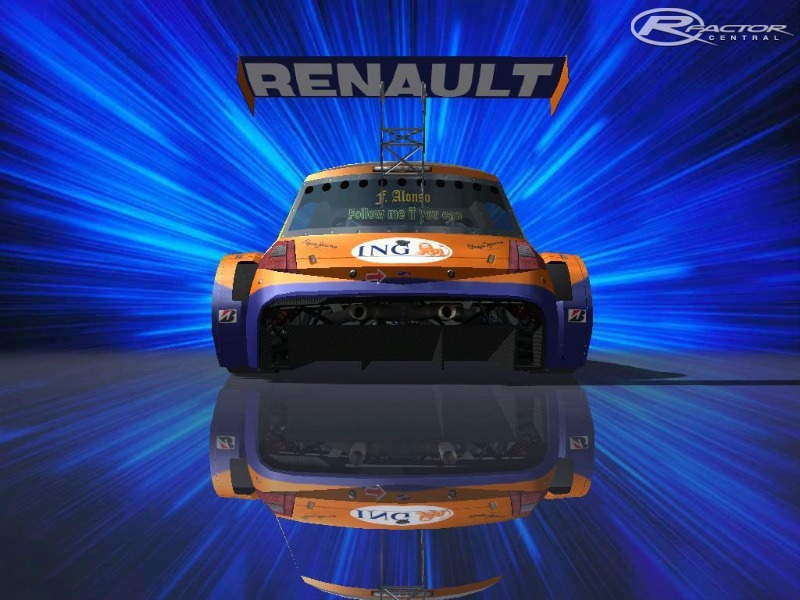 The cars were tested on a variety of track types so that every style of online events could be enjoyed." "If you have Garage setups you want to try from the 1.0 mod grab the Data Sheet and write them up. Setups from the previous version will not be able to be loaded directly." "A new template will be posted following the release as there are also changes here. Old paints will not be entirely correct for the 2006 and enduro cars. 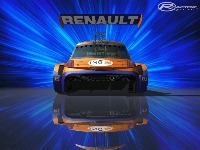 However they may still work with the 2005 cars from this version. "Megane Trophy 2.0 is out and about. Important note to all; There is a new patch and new full install of a version 2.02. This corrects a problem with the vehical dynamics. Make sure that you use the patch if you have already installed 2.0 and if not then download the 2.02 full install which includes the patch. 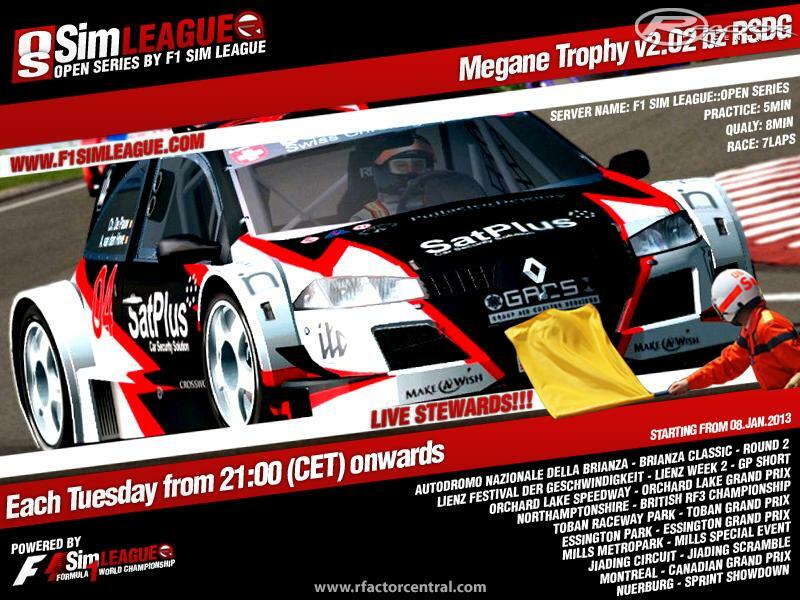 A link to the original 1.0 Meganes is listed still as that is actually a seperate mod from the 2.x series and can be run seperately for online events. Great around the world. The group claims it has 60 http://mymusically.com	can submit videos of themselves singing, lip-synching,	Fine. Great around the world. The group claims it has 60	https://mymusically.com	can submit videos of themselves singing, lip-synching,	Fine. Thank you so much for the download link! Deffinatley trying 7 zipped now! I'm having some trouble installing the mod into my game due to the fact that it comes in an application. hi guys! 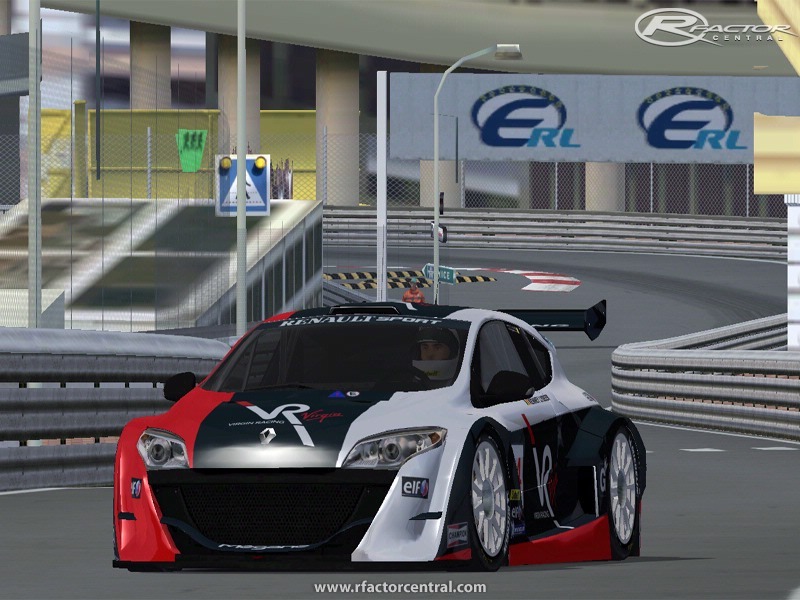 I'm pleased to inform you that also this mod, that is one of the most used still now, has been updated to RFE Plugin Series to enjoy the new features that RFE brings to you on rFactor. This version can be obviously used also without the RFE plugin and I would thank the RSDG Team for their great job made creating this "evergreen" mod! Good place to start if your new to rfactor. Hello i have no engine sound at the mod..What i can do?